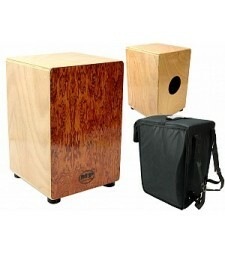 MANO PERCUSSION - Wooden cajon with adjustable internal snare wires for additional effect. S..
REMO - Crown Percussion. 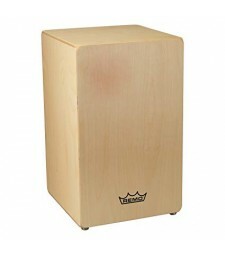 Wooden cajon. Birch construction with traditional, fixed face plate ..
REMO - Dorado. 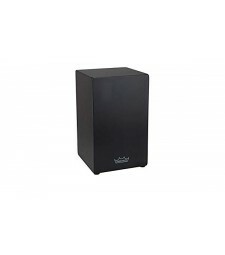 Designed and hand crafted in California using birch plywood and high quality ..